It’s a cool new feature, and we are using the edge technology in our game. It’s a good opportunity to get noticed by appstore marketing team and get some free promotion from Apple. 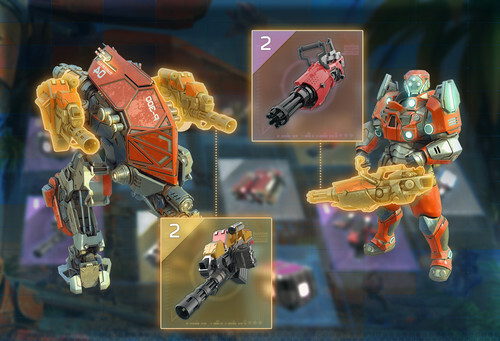 Modules usually drop out of a destroyed enemy base or as a reward for completing task / competition. But with new augmented reality features players can now search for modules in their real life environment!